What Gundam Models (Gunpla) would you like to see remade? I personally liked the 1/144 try burning. Why would it need a remake? Oh. That would actually be really awesome. It'd be great to see some more MG Build Fighters kits in general. Yeah. 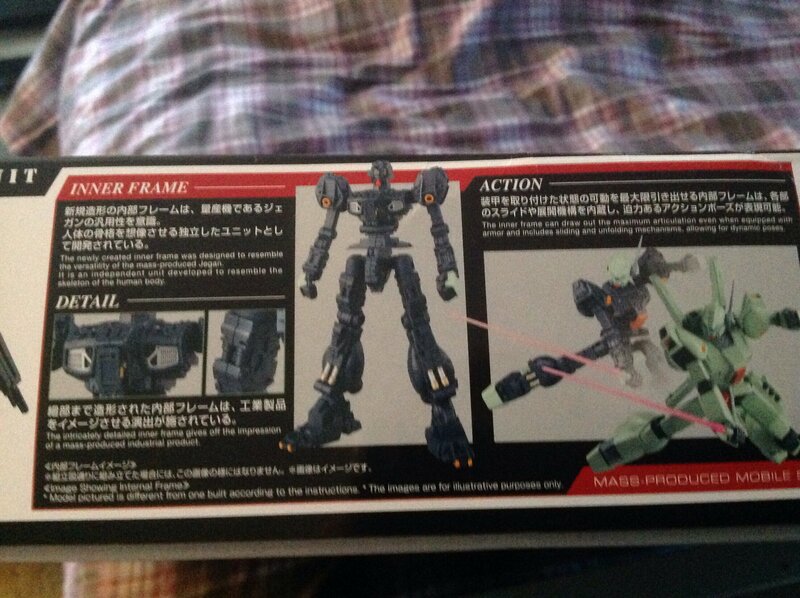 A master grade tryon 3 would be amazing to see. I just got that high grade today. I just hope a mg version world fix the weight issue on the shoulder armor lump. I wanna see a newer remake of the 1/144 Dantalion, with the B booster legs. Or at least an add-on kit for the model. Why would they remake a kit that just came out in the past 3 years? Because a.lot of people are disappointed with the lack of the b booster leg? Like I said, they could.also do an add-on kit. I wouldn't say a lot of people were disapointed since the suit was never really a main like the barbatos. It's only real appearance was in a one off iron blooded orphans manga. It'd be nice to gave a full armor dantelion but I'm not holding my breath. It's like asking for a Gunpla kit off a suit in new Gundam breaker; were lucky if we even get a side suit. Once again, proving my noobish-ness! I'd like to see a newer RX-78-2, though... I think the last one was from a few years ago. Don't worry about it. If I'm honest for Gundam I haven't seen anything before OO. 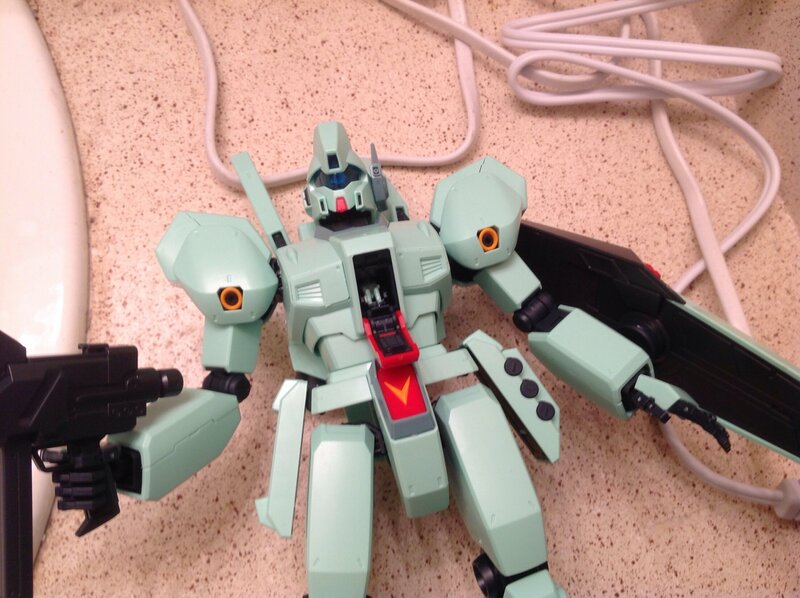 Though I would love a new master grade rx-78 using a modified mg jegan frame. MG is one of the 1/100 grades, right? Yep. I'd definitely recommend the jegan as a first. So why are 1/100 harder to build than 1/144? I feel like the larger pieces are easier to handle. Well unlike a high grade you build a full inner skeleton and they have gimmicks not found in hg like opening cockpits. As I said this is a great first. It's simple, sturdy, and worthy of all the praise it receives. If you want a better list I'd reccomend looking up reviews. What stage of skill do you recommend to start on 1/100? I'm only asking because I'll have 4 kits done by february.